Times: Mon.-Fri., 9 AM-4:30 PM; Sat., May 25 & Sun., May 26, 1-3 PM. 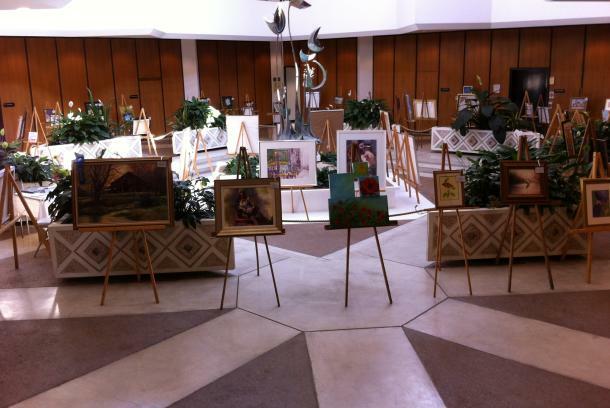 The 84th annual Woman's Club art show returns to Paducah City Hall! 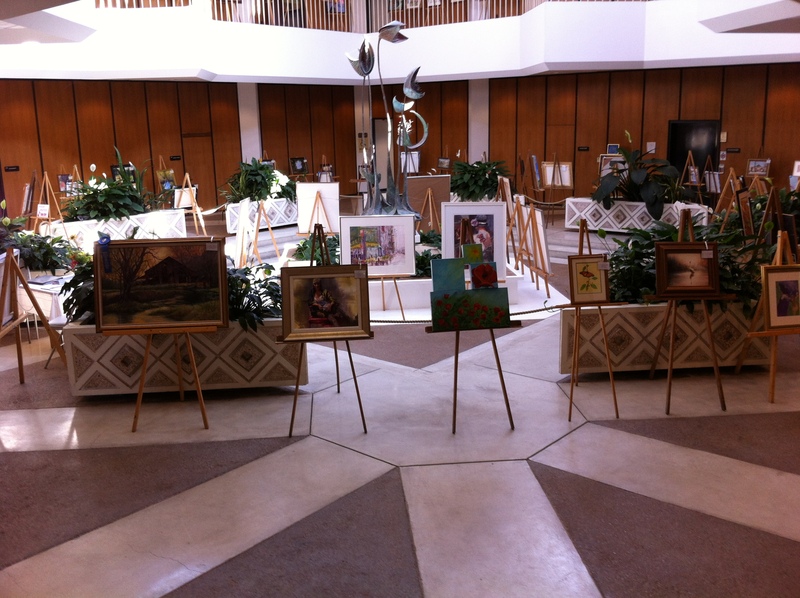 Showcasing paintings by professional, non-professional, and student artists, the exhibit will be on display to the public during regular business hours Monday-Friday, 9 AM-4:30 PM. In addition, the exhibit will be open May 25-26, 1-3 PM.